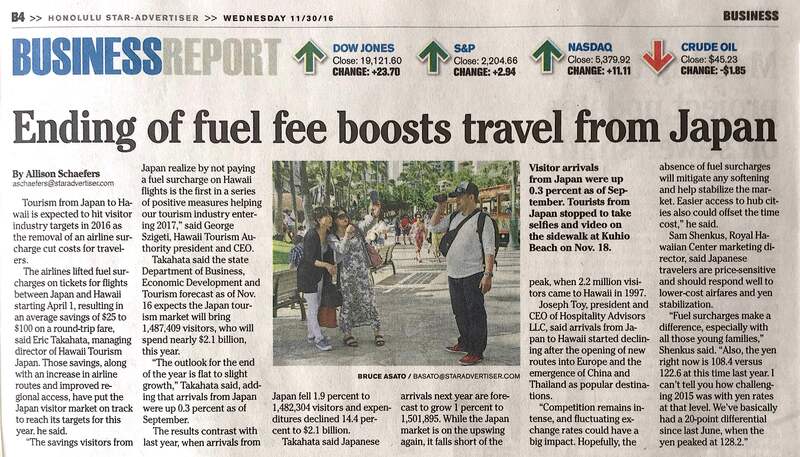 Honolulu is ranked 10th among the 102 largest U.S. metropolitan areas in national economic rankings, and is the fourth-busiest international port of entry into the U.S. Meanwhile, Hawaii ranks as one of the 10 most entrepreneurial states in the country, with a per capita income 2.5 percent higher than the national average. Hawaii is know as "Melting Pot of the Pacific"